Aboriginal and Torres Strait Islander people are more than twice as likely to smoke as other Australians, with those who have been incarcerated nearly four times more likely to smoke than other Indigenous people. Many thanks to Associate Professor David Thomas for this article on the implementation of a health policy first, launched in the Northern Territory today. 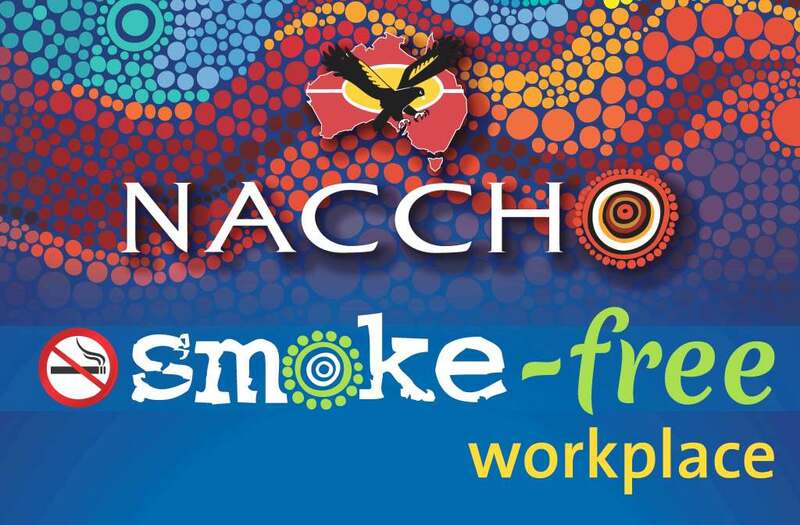 All Northern Territory prisons will be totally smokefree from Monday 1 July. No one will be able to smoke indoors or outdoors within these prisons, or on surrounding correctional centre land including carparks: neither prisoners, visitors nor staff. 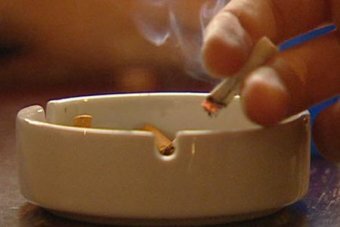 Prison staff (and inmates) will now be protected from the dangers of secondhand smoke just like many other Australian workers. The Northern Territory will be the first Australian jurisdiction to make all its prisons smoke free. Other jurisdictions are watching and will probably follow this lead. This will be challenging with very high smoking rates among both inmates and staff. As always there are the skeptics who say this will not work, or more commonly that it will make other things worse. Some staff have expressed concerns about increased tension and violence associated with nicotine withdrawal and because staff previously offered inmates a cigarette when trying to defuse tense situations. What did they do in similar situations with non-smokers? There are good signs that this new policy will work. Some other correctional facilities are already smokefree. The Don Dale Juvenile Detention Centre near the main Darwin prison has been smokefree for years, although until now staff have been able to smoke in the adjacent carpark. The Northern Territory has also closely modelled its approach on the successful introduction of smokefree prisons in New Zealand in July 2011. An evaluation identified three key elements in New Zealand’s success: careful and long preparation, increased access to services to help staff and inmates to quit smoking, and having a comprehensive rather than a partial smoking ban. The comprehensive nature of the New Zealand’s policy has made it more straightforward to enforce than ‘indoor only’ smoking bans. Some initial problems of smoking contraband tobacco or smoking nicotine patches and tea leaves have diminished. It does appear that successful enforcement of the policy by prison staff was crucial to many other elements of the policy’s success, so close work with staff, and clear guidelines and training, will be essential in the NT. A positive side effect of the New Zealand ban has been the dramatic reduction in arson-related prison fires, as matches and lighters are also banned, as they will be in NT prisons. As in New Zealand, the Northern Territory Correctional Services have increased the availability of smoking cessation support services, including free Nicotine Replacement Therapy for staff and inmates since 1 January. In the Northern Territory, more than 80% of prisoners are Aboriginal or Torres Strait Islander people. Aboriginal and Torres Strait Islander people are more than twice as likely to smoke as other Australians, with those who have been incarcerated nearly four times more likely to smoke than other Indigenous people. Tobacco Action Workers from Aboriginal health services and the NT Department of Health have been involved in providing information and support for inmates in the lead up to 1 July. Smokefree prisons will protect the health of this particularly disadvantaged group of Aboriginal and Torres Strait islander Australians, but it will obviously continue to be much more important to reduce the disproportionate numbers of Aboriginal and Torres Strait Islander people in prisons. Associate Professor David Thomas is a National Heart Foundation Fellow at the Menzies School of Health Research and the Lowitja institute in Darwin.